As industrial architects, we develop the design and concept for manufacturing buildings. When picking an architect to design your building, you want to make sure that the firm has the experience needed to help you plan and then design your building. Here at Watkins Architect we have experience from designing small industrial projects to over 40,000 square foot projects. Let’s take a moment to look back on some industrial buildings we designed. MISCO’s original building suffered from a fire that collapsed over 50% of the manufacturer’s facility. Due to the state of the products that MISCO produces, the fire virtually crippled the building. We first helped to develop a phasing plan to stabilize and waterproof the existing structure so that the could continue to produce. The second phase consisted of designing the reconstruction of the collapsed structure. With the rebuild, they wanted to design for the future. 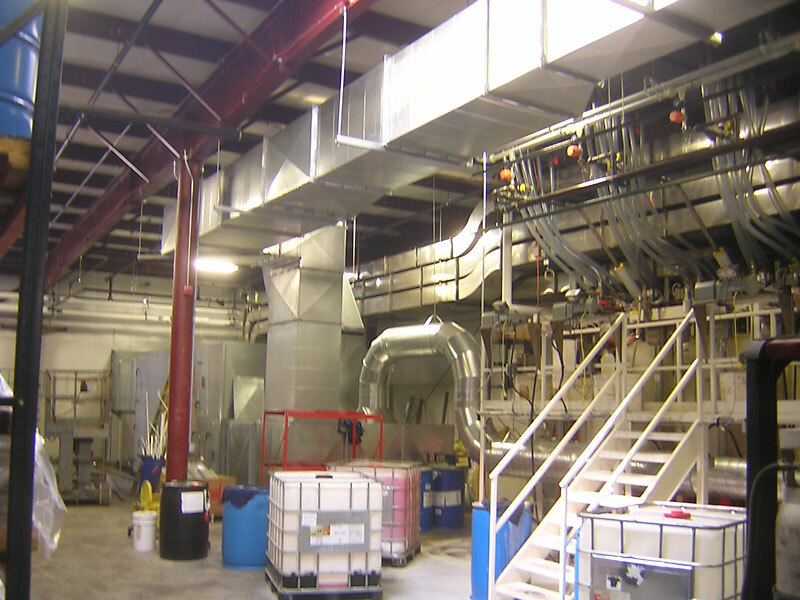 Features included were a complete sprinkler system for the entire building, rooftop fire vents, a flammable storage room with leak containments, and a clean-room for specialty products. The design implemented several green building strategies including natural day-lighting, and a steel structure with high recycled content. We designed the new two-story training center that is located in Hamburg, PA. 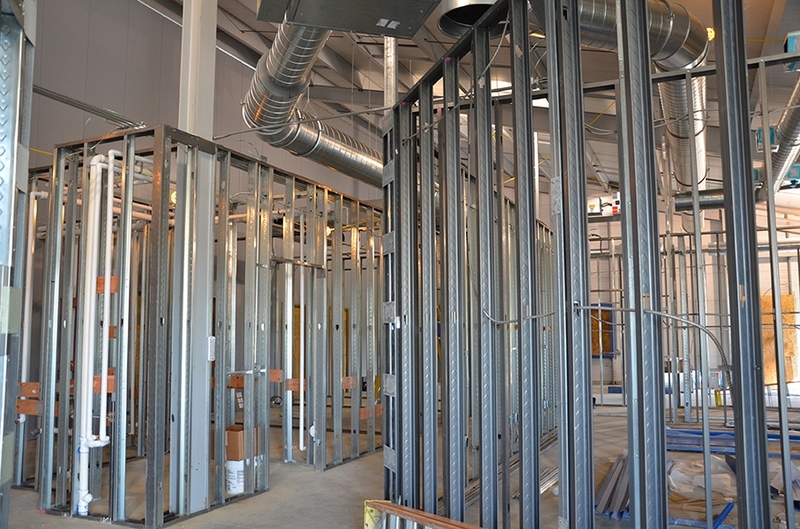 The training center includes 12 welding booths, 3 classrooms, a conference room, and office. This project is still in construction stages. 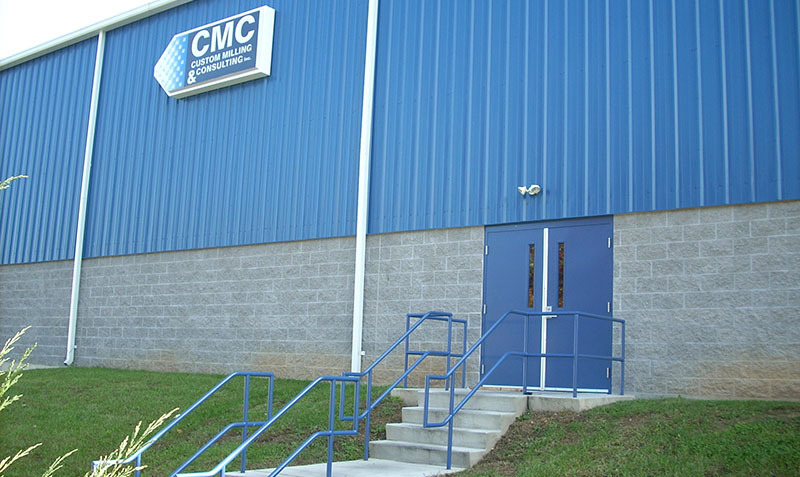 For CMC we provided architectural services for the new 33,600 square foot facility that is adjacent to the existing three buildings. Within the new facility, it includes a state-of-the-art analytical laboratory, a large production area, and a warehouse for raw materials and finished products. Whatever your industrial project may be, Watkins Architect is the right architecture firm to handle it. Take some time to learn more about past industrial projects we completed, then give us call to schedule a consultation. Previous Previous post: When is the Best Time to Start Planning your Building Project?